What are cryptocurrency exchanges ? Cryptocurrency exchanges are platforms/websites where you can buy/sell or exchange your cryptocurrency or fiat (money) with other cryptocurrencies. When joining an exchange , you should check out for the fees, reputation in the industry, the platform performance and whether they support new, emerging cryptocurrencies. 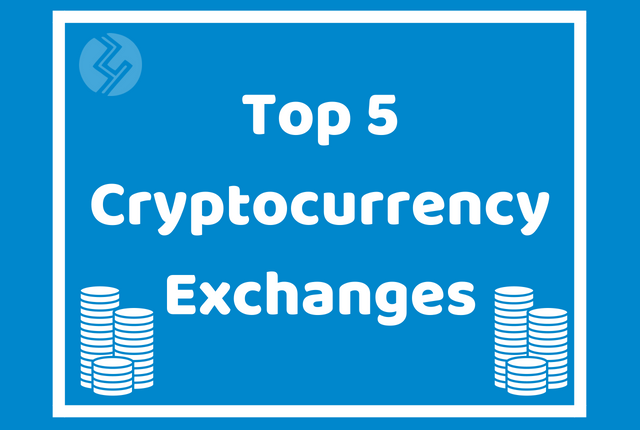 Here We have compiled the list of our top 5 best cryptocurrency exchanges in our own jurisdiction. feel free to add yours in the comment section below. This exchange has being maintaining a superior quality in the cryptocurrency world , the exchange has its base in Las Vegas , USA. Bittrex handles are large amount of trades daily , the exchange has numerous amount of Altcoins , so users can trade all types of coins, not only bitcoin only and also Bittrex really feels like a well developed trading platform. For instance when BIP19 was about to be activated, bittrex posted a blog post , that really reduced panic in members mind. you can read about it HERE => ,the exchange does have a good security module with option to enable Two factor Authentication to secure your account the more. As of now ,Trading fees are 0.25% and withdrawals are completely free and subject only to the transaction fee specified in the blockchain of the particular crypto currency. Having being said this are the some of the top reasons we ranked bittrex at No1 spot on the best cryptocurrency exchanges. One of the most trusted cryptocurrency exchanges which have stayed long in the game, and was redesigned in 2015, the site is very easy to navigate and have also added tons of features to the platform to make it a good experience for trading. Poloniex which has done many great things and are still doing was also one of the first platforms to support Ethereum classic after the Ethereum hard fork. The exchange also handles thousands of trade daily and at times having up o 50,000 members online. Trading fees as of now are flat at 0.2% and deposit and withdrawal fees are subject to the blockchain’s specific minimum transaction fee. coinbase supports only Bitcoin, Ethereum and Litecoin for now , hoping they will add more sooner or later. You can easily buy bitcoins with your credit card on coinbase they are also one of the first exchange to offer that feature, although not all countries are supported to buy bitcoin from coinbase currently, you can sign up and check if your country is enabled to buy bitcoin. Coinbase also offers USD-BTC trading , with most of customers funds mostly stored offline. Trading fee is currently at $0.25. Popular bitcoin exchange bitfinex is one of the biggest guys in the cryptocurrency exchanges game, with it`s headquarters at British Virgin Islands, Bitfinex mainly trades bitcoin but also has some other crypto`s such as Litecoin and Ethereum. They are most loved with their three unique features which are being a liquidity provider, a margin trading exchange and a pure bitcoin to USD/fiat exchange. you can also trade other cryptos apart from Bitcoin like Litecoin, Dogecoin, Ripple, Ethereum and some more others. And also security is also high as you can also enable two-factor authentication for your account. Trading fees as of now range from %0.05 to %0.75. Another Exchange Worth having a look at is Liquid.com, Liquid is a unified, globally-sourced trading platform launched in September 2018 that bridges the worlds of fiat and crypto. Quoine is a leading global fintech company that provides trading, exchange, and next-generation financial services powered by blockchain technology. With offices in Japan, Singapore, and Vietnam, Quoine combines a strong network of local partners with extensive team experience in banking and financial products to deliver best in class financial services for its customers. In September 2018, Quoinex and Qryptos were merged and relaunched as Liquid. 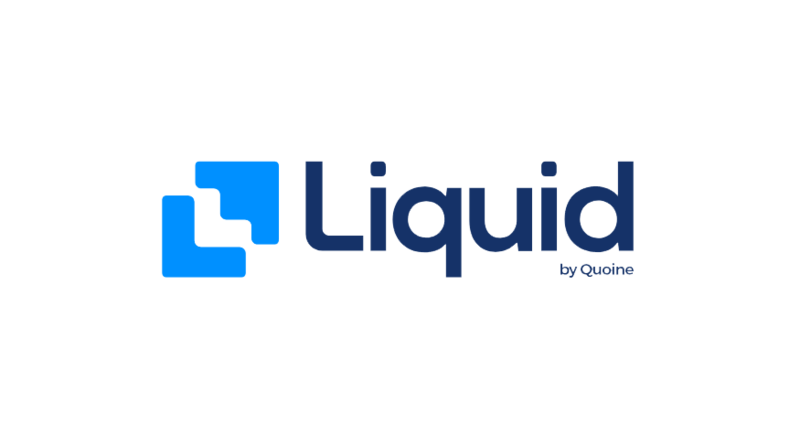 Liquid will be powered by Quoine’s World Book, which provides customers with enhanced price matching and deeper liquidity for various fiat and cryptocurrency pairs. They also have one of the lowest Trading fees in the market, You also receive a 50% discount when you pay with its native token QASH. Having being read this are the top cryptocurrency exchanges in our own jurisdiction, feel free to add yours in the comment section below, if you also have any problem or issue with any of the exchanges, you can as well state it below on the comment section. This page is regularly updated, so you might want to bookmark it, in case of any changes.